Franklin Dental Group Providers Leslie Tam, D.D.S. 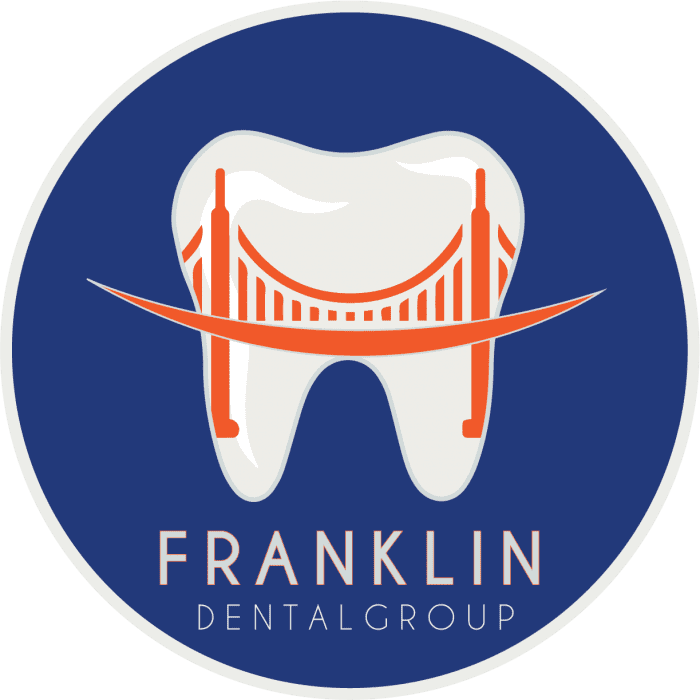 Born and raised in the Bay Area, Leslie Tam, DDS, is a highly skilled board-certified dentist and team member at Franklin Dental Group in San Francisco, California. A graduate of the University of California, Los Angeles, Dr. Tam received her bachelor's degree in economics. After completing undergrad, she went on to receive her Doctor of Dental Surgery degree from the University of the Pacific School of Dentistry in San Francisco. Dr. Tam began her dentistry career with an Advanced Education in General Dentistry residency in Oakland, California. Dr. Tam has a broad scope of experience, ranging from preventive care to emergency services. A current member of the San Francisco Dental Society as well as the American Dental Association, Dr. Tam continues to expand her education and strive beyond industry standards to provide exceptional quality care. As one of four leading dentists at Franklin Dental Group, Dr. Tam specializes in providing unique, individualized care to each of her patients. 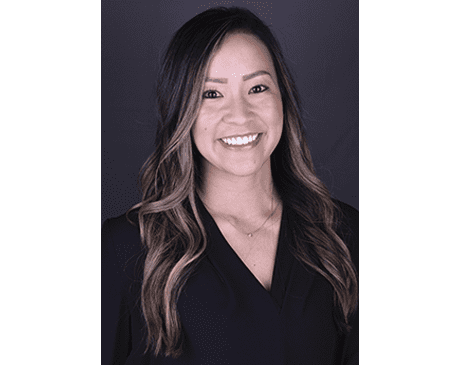 When she’s not in the office, Dr. tam spends her spare time enjoying CrossFit, rooting for the Niners, and trying the newest restaurants in the city.